Location! Location! Location! 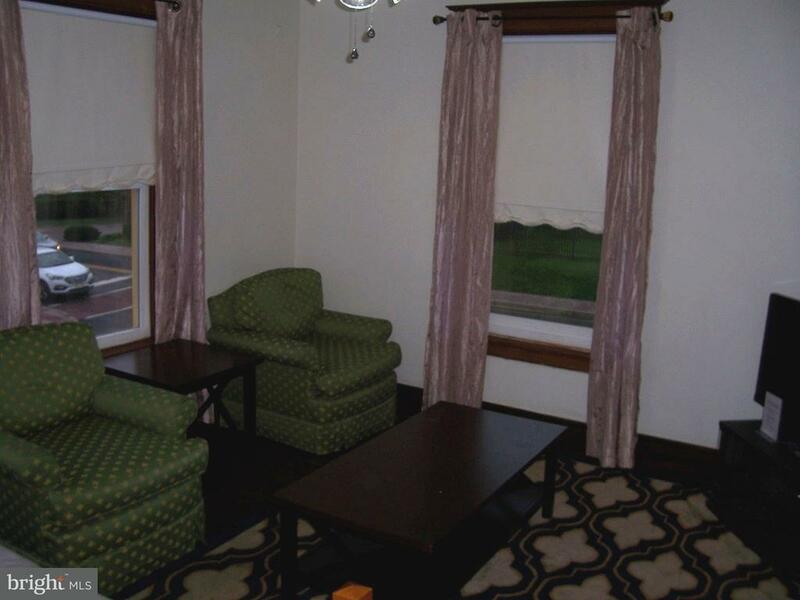 Property is located in the Gettysburg tourist district and within walking distance to the National Cemetery and downtown attractions. 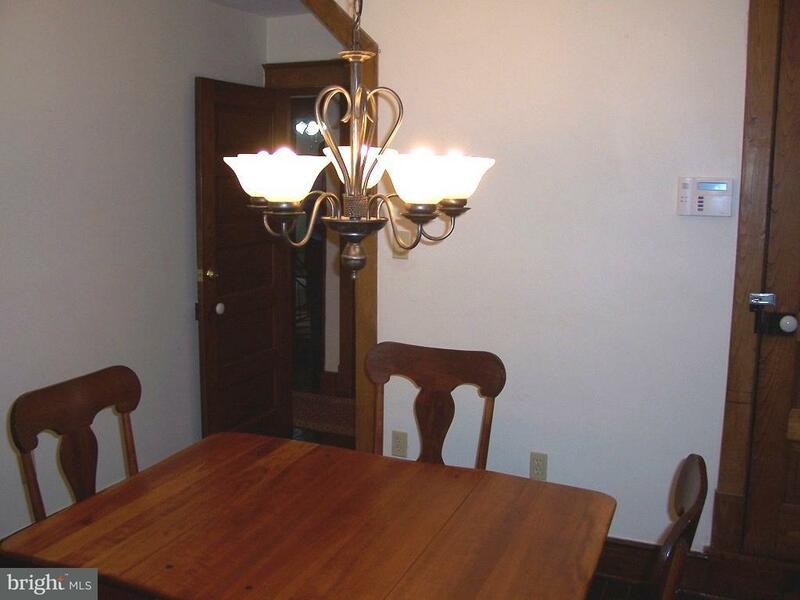 Restored building with 10 FT ceilings, original chestnut trim & wood floors. The first floor was most recently used for retail and second floor a tourist rental. 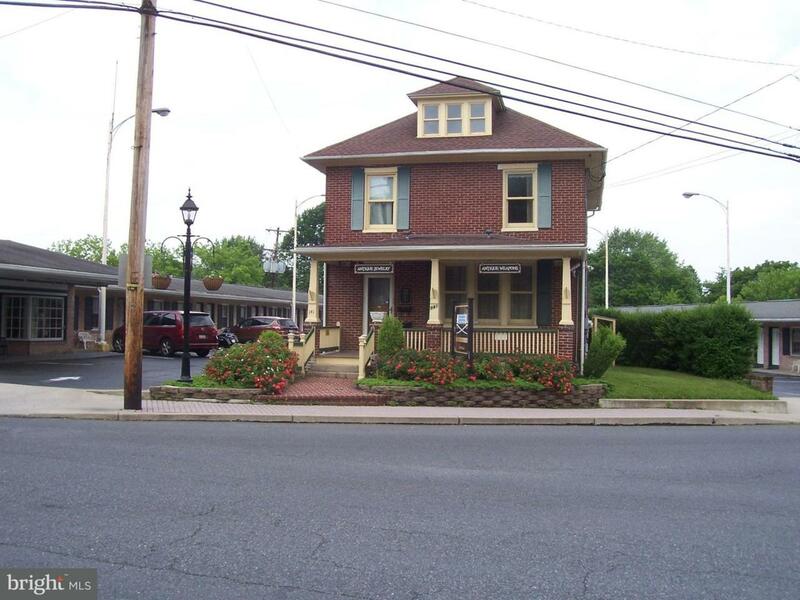 Great opportunity or investment property!